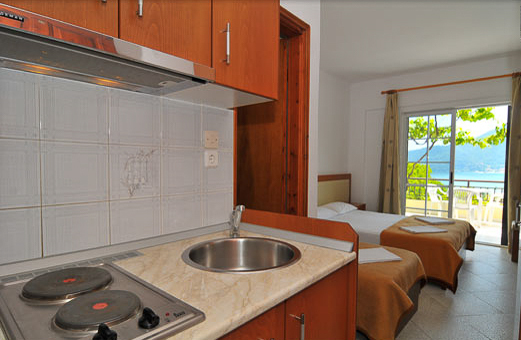 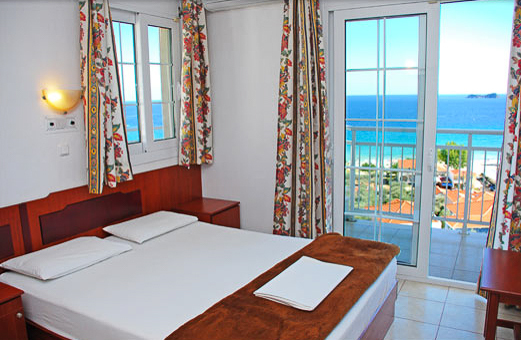 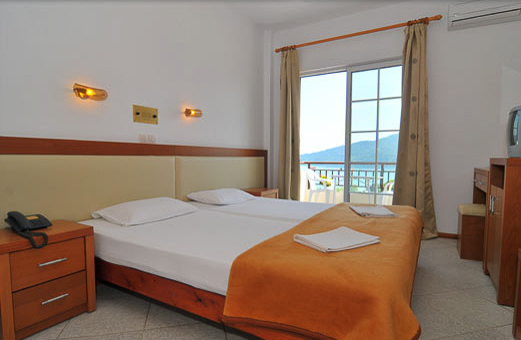 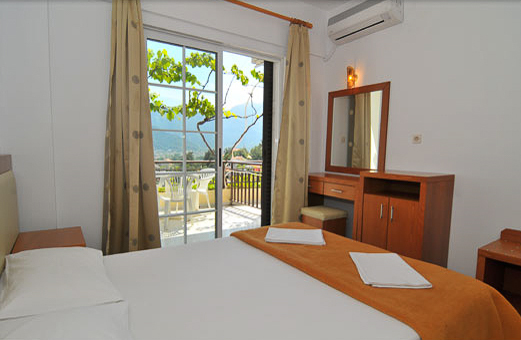 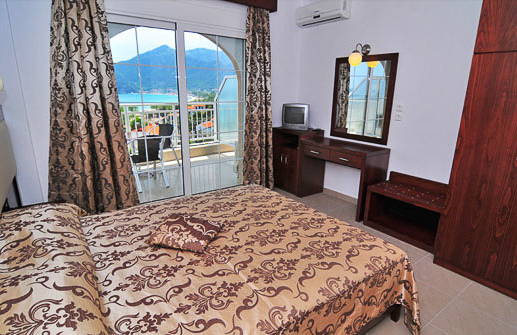 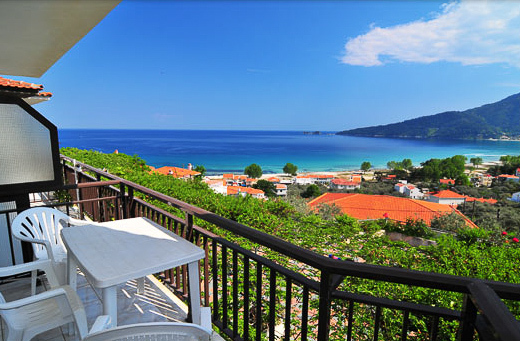 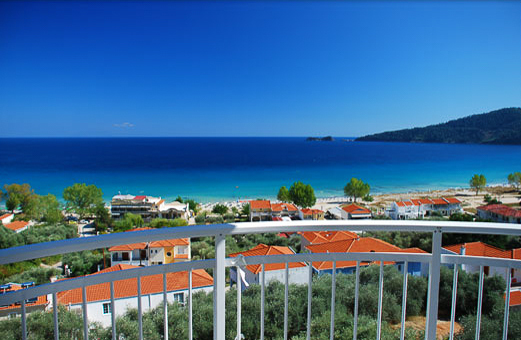 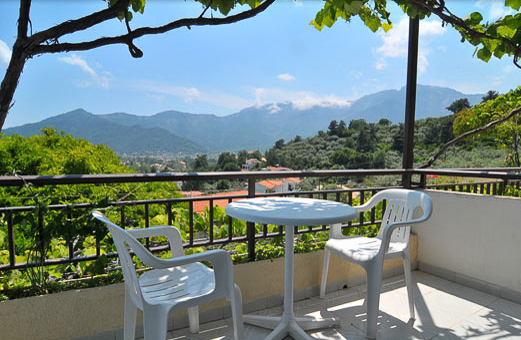 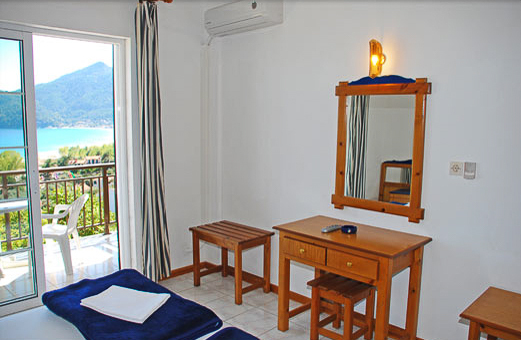 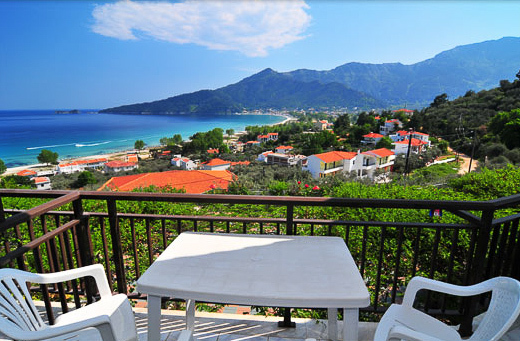 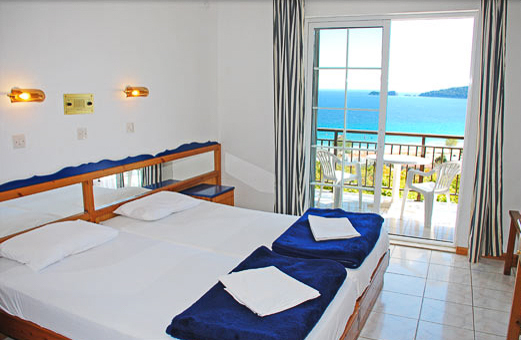 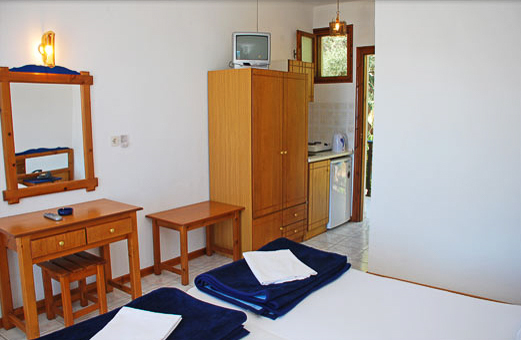 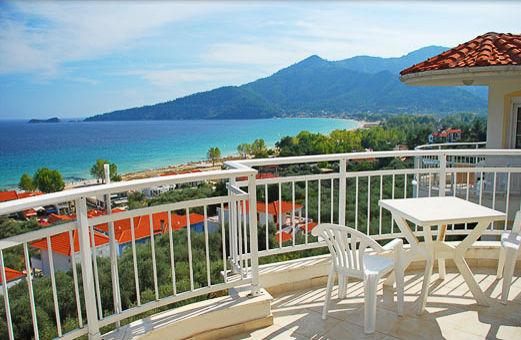 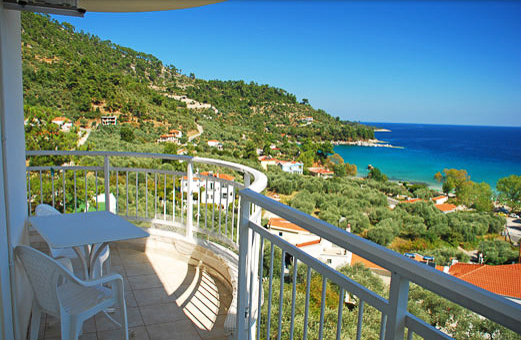 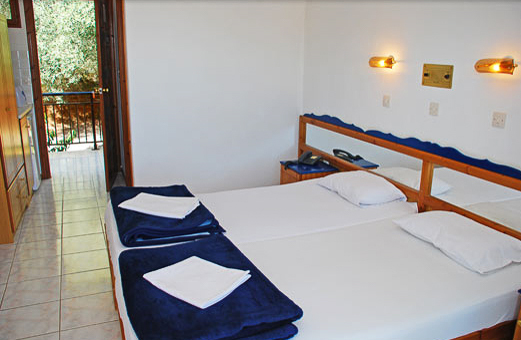 Hotel Emerald is a family owned and operated hotel located in Skala Panagia, Thassos and is built on a 400 year old olive grove with a breath-taking panoramic view of the blue sea and the green mountains. 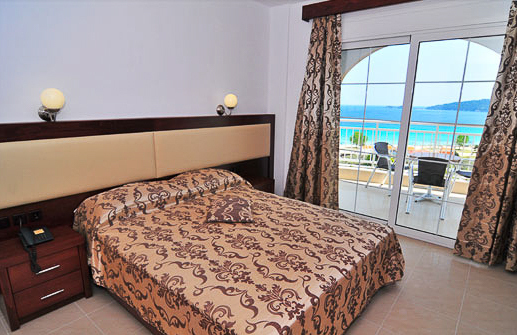 We are only 200 metres away from Golden Beach, where you will find the perfect remedy for any stress that you need lifted. 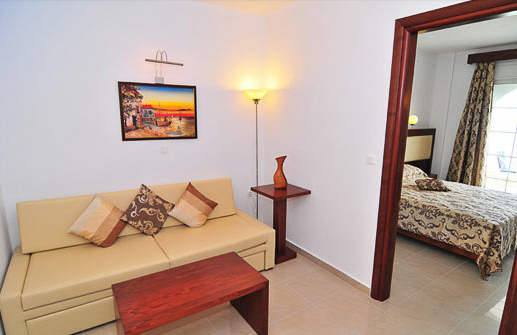 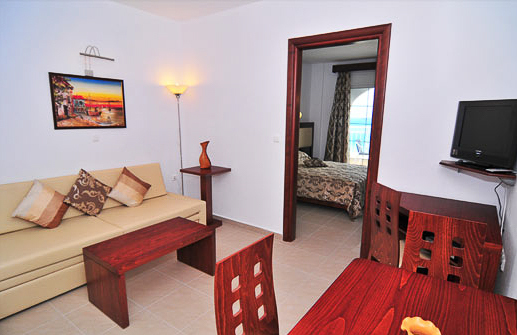 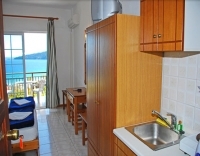 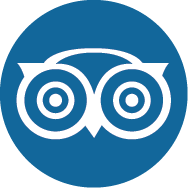 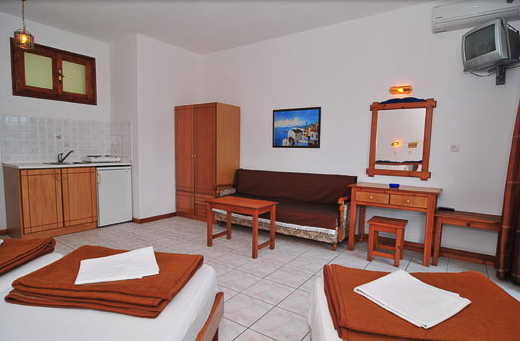 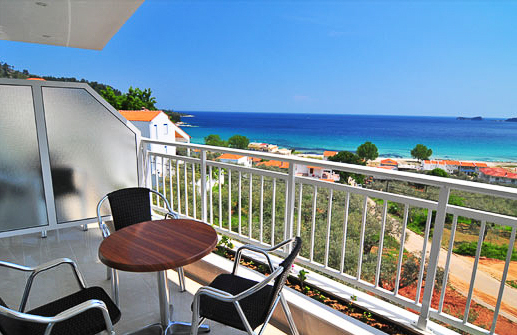 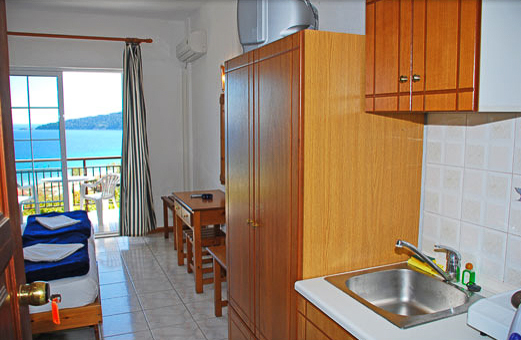 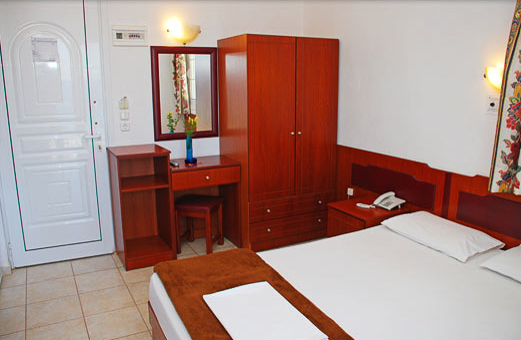 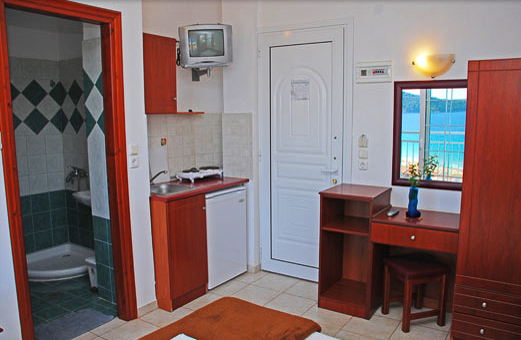 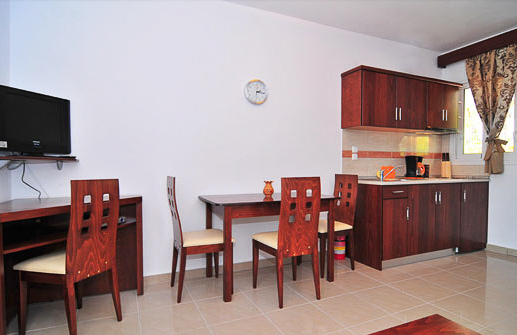 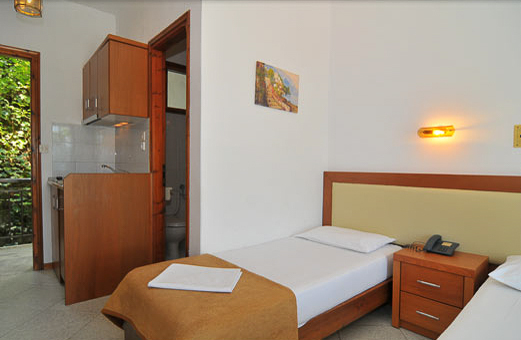 We are also just a short stroll from various shops, tavernas, snack bars, cafés, car and motorcycle rentals, a bus stop, taxi service and a supermarket. 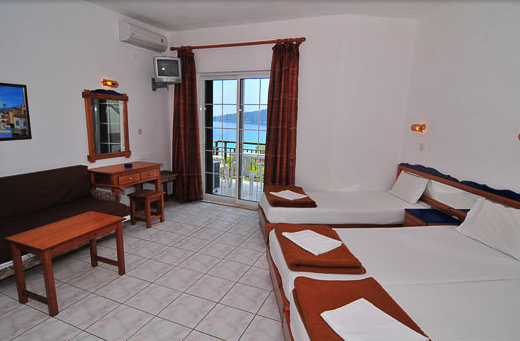 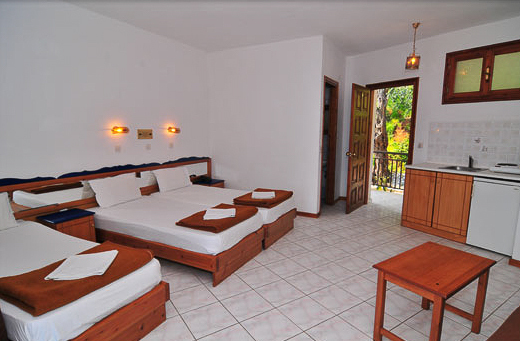 We offer a fantastic pool bar and lounge where you may enjoy the largest selection of beer and whiskey on the island. 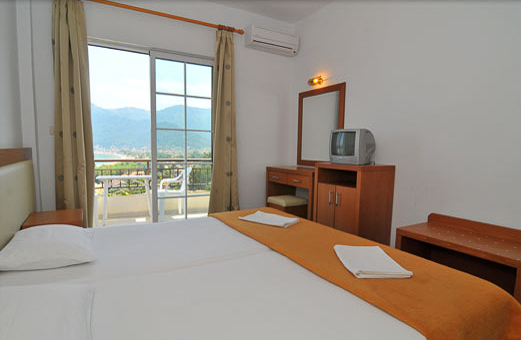 Additionally we have satellite TV and a beautiful garden of colors and aromas, just a taste of an unforgettable holiday that you can experience on the island of Thassos. 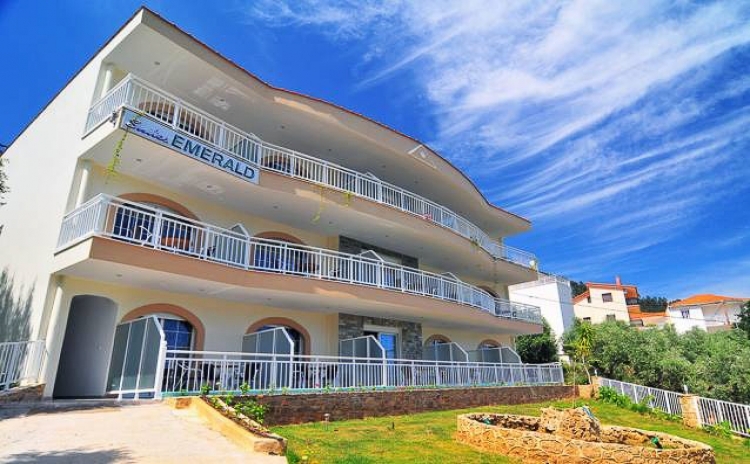 Hotel Emerald is a family owned and operated hotel located in Skala Panagia, Thassos and is built on a 400 year old olive grove with a breath-taking panoramic view of the blue sea and the green mountains.